Latest Npower news today shows that registration for Npower 2018 by applicants has not officially started according to Npower team via their verified Npower Facebook page. This statement came because of false information on social media stating that the application exercise for 2018 has started. Some of these websites may be fraudulent and as such Npower has called on. Nigerians to note that when the. 2018 application exercise starts, they will be notified via the Npower website at www.npower.gov.ng. N-Power Physical Verification Date Prosponed? "Please NOTE that N-Power has NOT re-opened its website for new applications. You will recall that N-Power just physically verified pre-selected applicants from the 2017 application season in December 2017. The Final Beneficiaries are yet to be announced and fully engaged. Consequently, the information that N-Power has opened its website for new applications is FALSE. 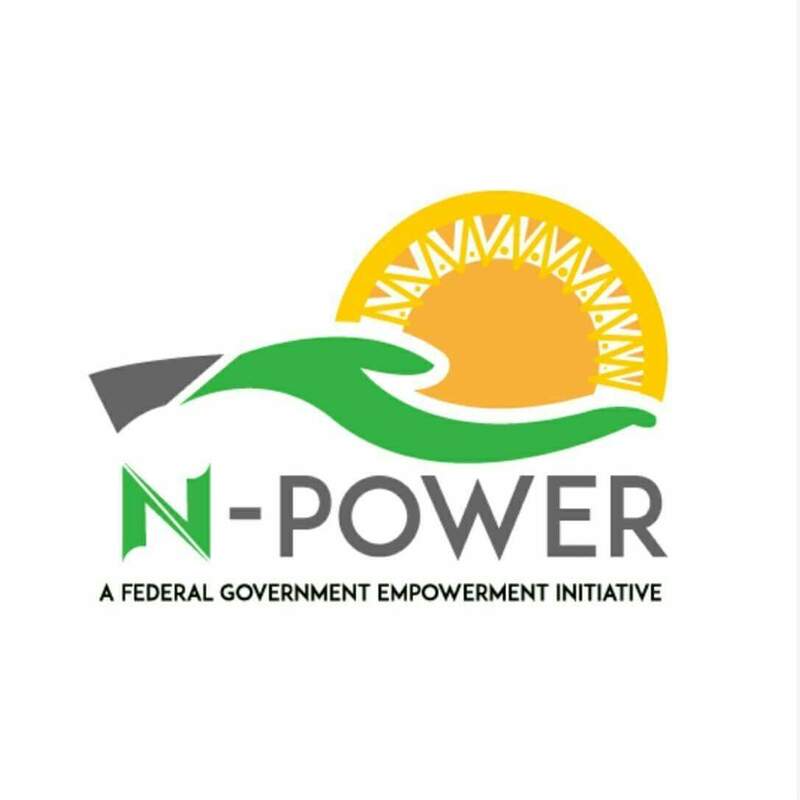 We urge Nigerians to disregard the false information and follow our verified N-Power channels for authentic news"
Npower 2017 applicants that did their physical verification early January are still waiting for the final list to be released.